Finish Line Performance repairs all types of electrical issues, from shorts, parts, computers and draws, starters, alternators and batteries to complete vehicle rewiring. You can usually tell you have a problem when an electrical part in the car stops working, fuses blow, the battery goes dead over night or your car’s electrical system seems to be doing weird things. 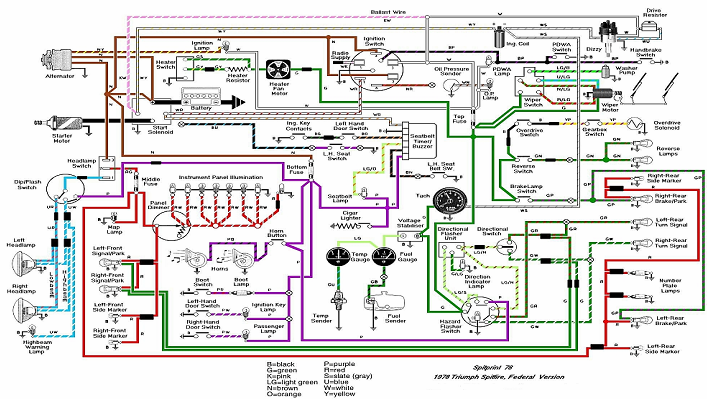 The electrical system in all cars contains parts like fuses, wire harnesses, relays, computers, devices and switches. Electrical problems on a car can be worsened by a poor electrical repair. For example, jumping a wire to make a fan work on your car could make your car’s wire harness burn up, or ruin a computer. Today’s cars were not built for rigging wires. So if you experience any electrical problems, bring in your car and let Finish Line Performance check it out. 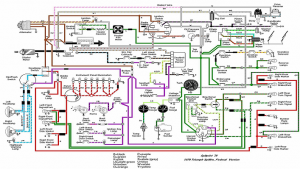 Finding a short in the electrical system of your car can be challenging. Fact is there is no super machine that pinpoints the short on any type of car made. It takes a trained technician with electrical system knowledge, special literature and tools to find and repair electrical problems. Finish Line Performance can find and repair shorts and replace any computers or parts if needed as well. We have many different electrical tools and diagrams to find electrical problems and repair them right the first time. We take great pride in our work and all of our work is guaranteed.